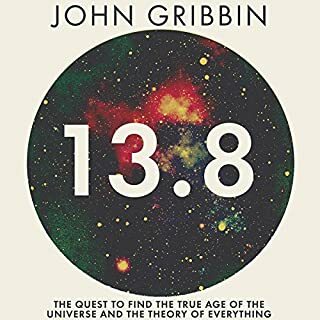 Simple, entertaining and easily understood story of how scientists arrived at the conclusion that the Universe was 13.8 billion years old. 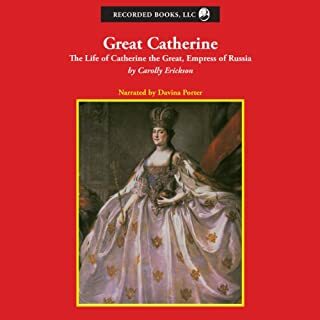 Prize-winning historian and biographer, Carolly Erickson has created an eminently readable biography that recognizes the humanity of Great Catherine—Empress of Russia—with her majesty and immense capability. Dispelling some of the myths surrounding her voracious sexual appetite, the biographer portrays Catherine as a lonely woman far ahead of her time—achieving greatness in an era when women were executed on a husband’s whim. What a woman. Sad to reach the end. Well read. If you could sum up Great Catherine in three words, what would they be? What was one of the most memorable moments of Great Catherine? The author is obviously a great admirer of Katherine and seems to spend a great deal of time focussing on courtly life and relatively little on the partition of Poland or the brutal suppression of peasant revolts under her regime. 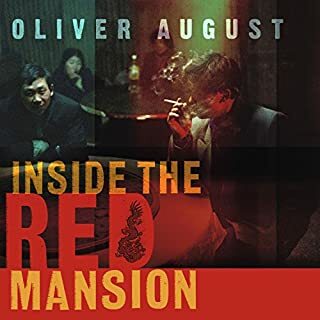 Due to a mix-up, journalist Oliver August stumbles onto the hunt for China's most wanted man, Lai Changxing, an illiterate tycoon on the run from corruption charges. Sensing something emblematic in this outsized tale of rise and fall, August sets out to find the self-made billionaire, in the hope that if he can understand how Lai reinvented himself, he will also better understand the tectonic forces transforming modern China. The author's research into the life of multimillionaire smuggler Lai Changxing provides the backdrop for what is really a voyage of discovery through what might be called the "Really New China", a nation being transformed by a capitalist revolution from below, led by fearless people like Mr. Lai who both work with and against officialdom in a monumental effort to transform China into a land of (economic) freedom and opportunity. The voyage is made all the more enjoyable by our effortlessly charming and instinctively poetic host, whose almost Shakesperean command of the English language is ideally suited to his epic of praise for the courageous and infintely resourceful Chinese people he so obviously loves. Outside of Pakistan, the world's highest concentration of al-Qaeda lurks in South-East Asia, and there Nick Stone's bosses get wind of an act of terror that will dwarf even the nightmare of 9/11. When Stone is despatched to Malaysia by the CIA to assassinate a biochemist, he expects his mission to be a straightforward part of the fight against Bin Laden. But there are complications, not least because he is working alongside an attractive woman whose motives he doesn't fully understand. 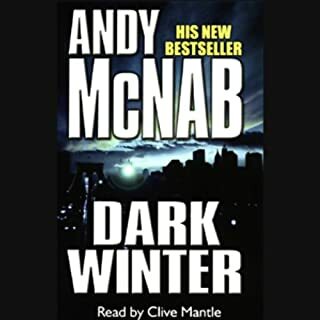 Andy McNab's sociopathic secret agent, Nick Stone, already made James Bond look like Ralph Nader before Dark Winter, but in DW he goes completely "off the reservation" to jeopardize the lives of millions of Brits to save the hypervulnerable object of his increasingly obsessive devotion, his mentally ill ward Kelly. The second-by-second description of undercover work sounds crushingly authentic as always, but Stone's weirdness strains credibility and left this reader frankly hoping that his ruthless masters would finally pull the plug on this far too rogue warrior - permanently. 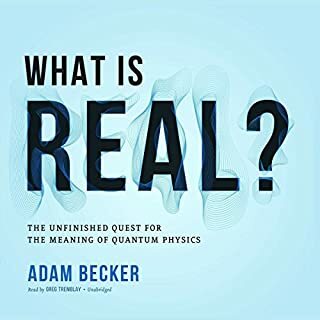 In the tradition of Daniel Boorstin, the co-founder of Omni delivers an original work of history that demonstrates why modern science rests on a foundation built by ancient and medieval non-European societies. 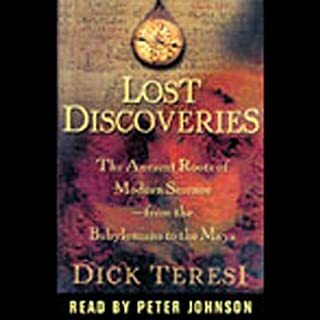 "If you think that modern science is rooted in the golden age of Greece, you owe it to yourself to [hear this] book," says Library Journal. I don't know if it was the narration or the book itself, but after mamking some initially interesting points the book began to simple drone on and on about things I really didn't care about. Either the story bored the narrator or it was just plain boring. Either was I stopped listening about half way through.